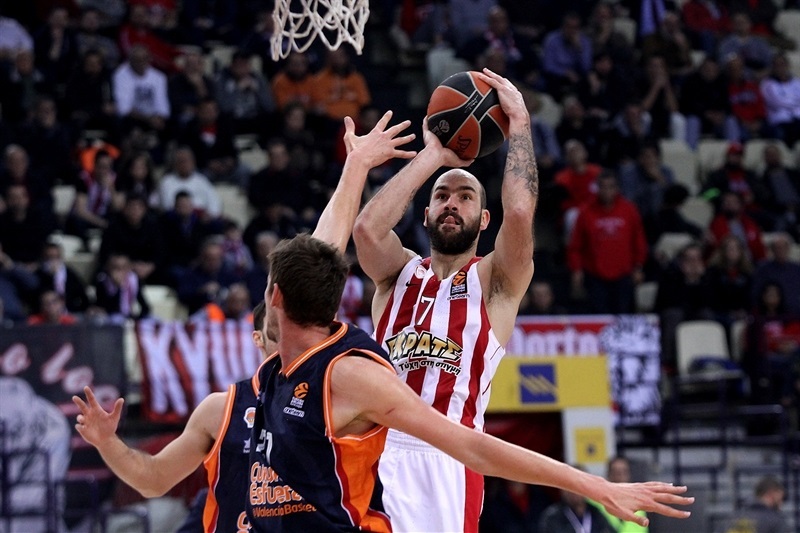 Olympiacos Piraeus led from start to finish on the back of a Vassilis Spanoulis masterclass to overcome Valencia Basket 80-70, but it was far from easy at Peace and Friendship Stadium. 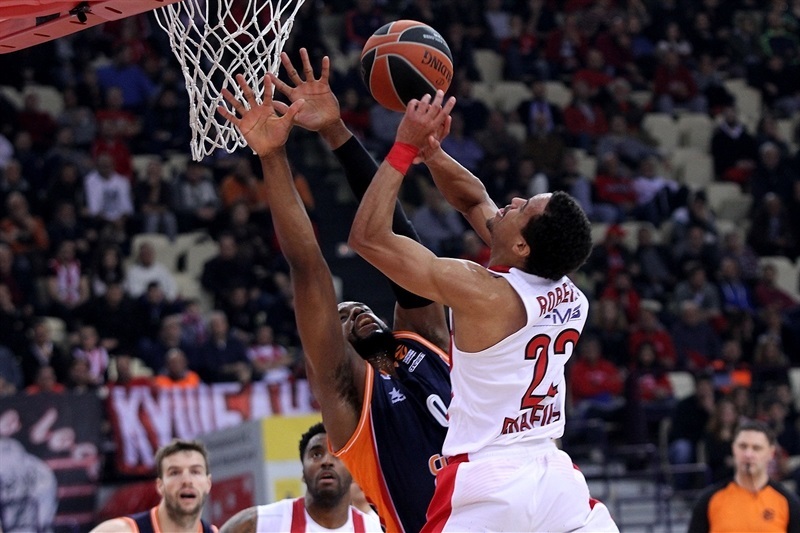 The visiting team twice fought back from double-digit deficits and trailed by just 1 point midway through the final quarter, but every time Olympiacos appeared to be in trouble, Spanoulis came back into the action to spearhead another charge. The 35 year-old combined 25 points with 9 assists, with many of those dishes allowing Nikola Milutinov to register 15 points. Kostas Papanikoalaou also delivered a big performance with 11 points and 10 rebounds, and Vangelis Mantzaris added 11 points for the hosts, who have now won seven in a row at home and improved to 16-7 for a share of second place. Valencia, which dropped to 8-15, was paced by 19 points from Fernando San Emeterio, while Erick Green scored 13 against his former team and Will Thomas added 11. 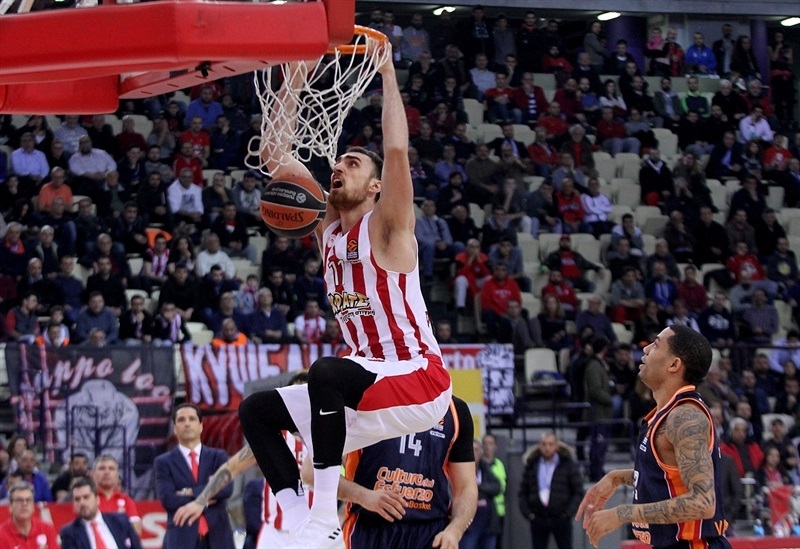 Olympiacos came out of the blocks fast with a couple of dunks by Milutinov, both from Spanoulis assists. The veteran guard then scored 5 points in a row before continuing his electrifying start by finding Papanikalaou for a high-flying alley-oop and a 13-3 lead. 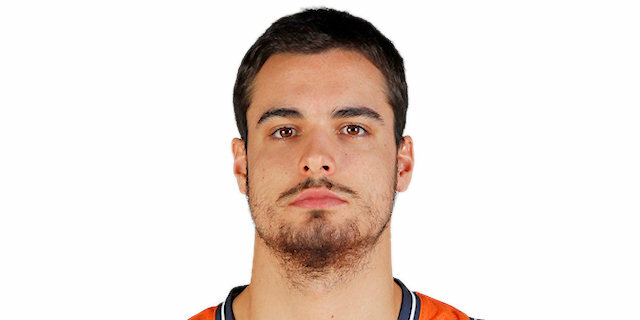 Valencia missed its first 7 two-point attempts, but woke up with a pair of baskets from San Emeterio, who had already scored a triple, but another Milutinov dunk and a triple from Papanikalaou made it 22-11 after the first quarter. Then came Valencia’s first fightback, started by an alley-oop and a three-point play from Thomas, continued by a triple from Sergi Garcia and then featuring another pair of baskets from San Emeterio to make it 28-26. 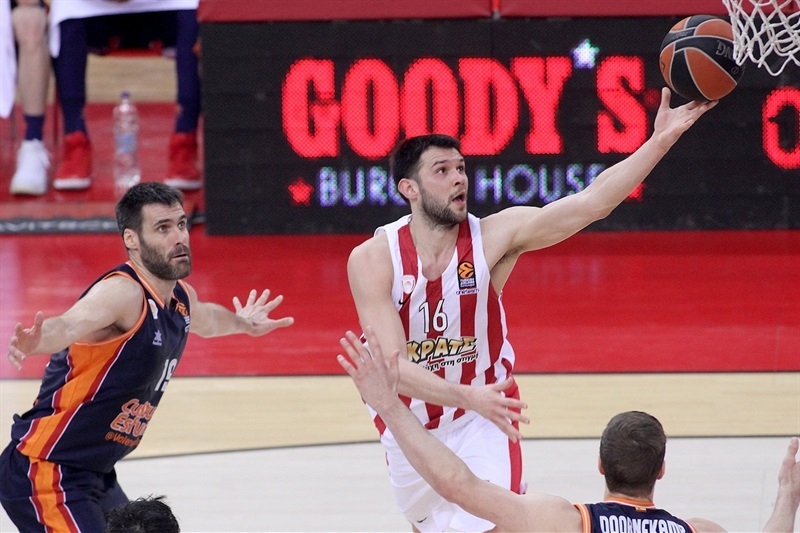 Spanoulis produced two more assists, to Ioannis Papapetrou and Papanikalaou, but Green burst into life with back-to-back baskets. 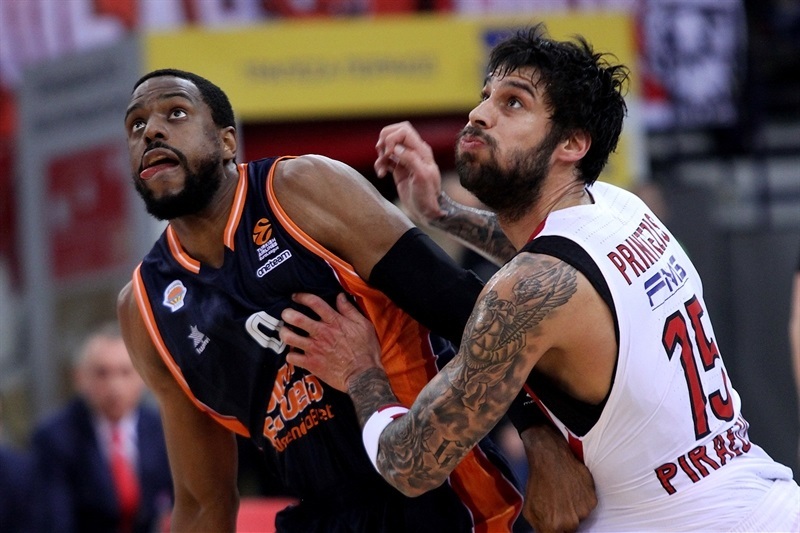 Spanoulis made a steal and layup, but Valencia’s strong second quarter continued with a triple from Aaron Doornekamp and concluded with a buzzer-beating coast-to-coast score from Garcia, which made it 40-39 at halftime. 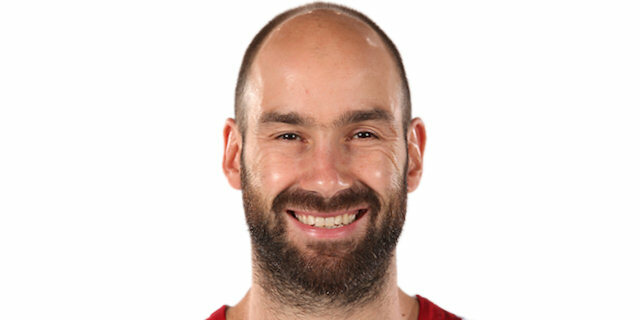 Spanoulis started the second half with a three-pointer, followed by a put-back layup from the eye-catching Papanikalaou and a circus shot layup from Spanoulis to reestablish the home team’s control with an 8-0 charge. 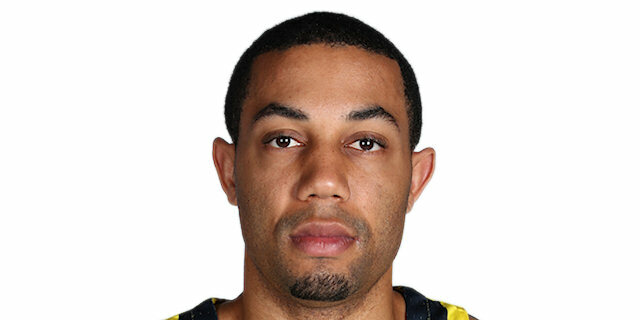 Spanoulis fed Milutinov for another dunk and scored a layup either side of another San Emeterio triple. 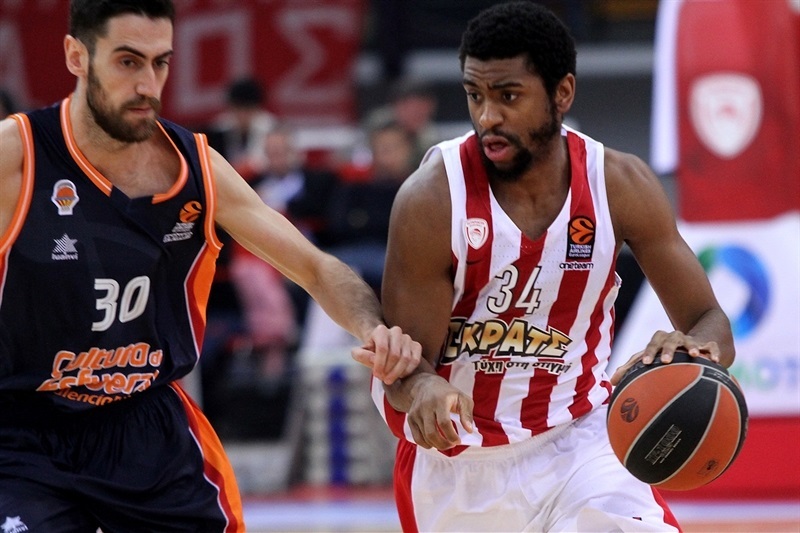 An offensive rebound and layup from Jamel McLean restored Olympiacos’s 10-point lead. 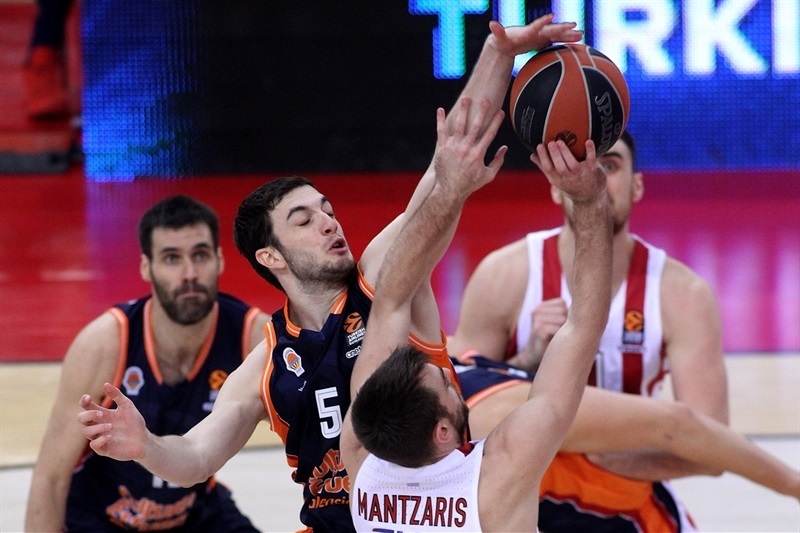 Spanoulis dished to Georgios Printezis for a baseline slam and Mantzaris scored from long-range to keep the hosts comfortable, but Green made a long jumper with a foul to keep Valencia hoping, and then beat the third-quarter buzzer to make it 62-55. 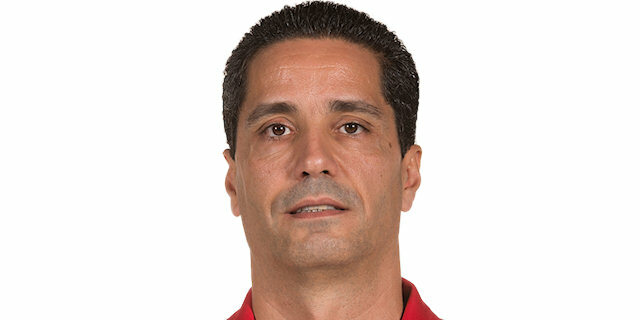 Alberto Abalde opened the fourth quarter scoring from mid-range, Bojan Dubljevic added free throws and Thomas rolled in a jumper to make it a 1-point game. 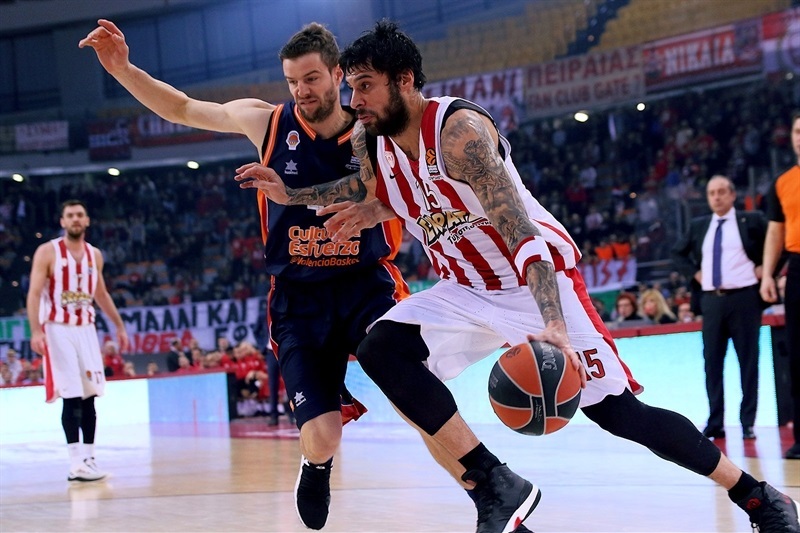 Olympiacos needed a reaction and inevitably it came with a layup from Spanoulis, before Milutinov added another authoritative dunk as the home team held firm. 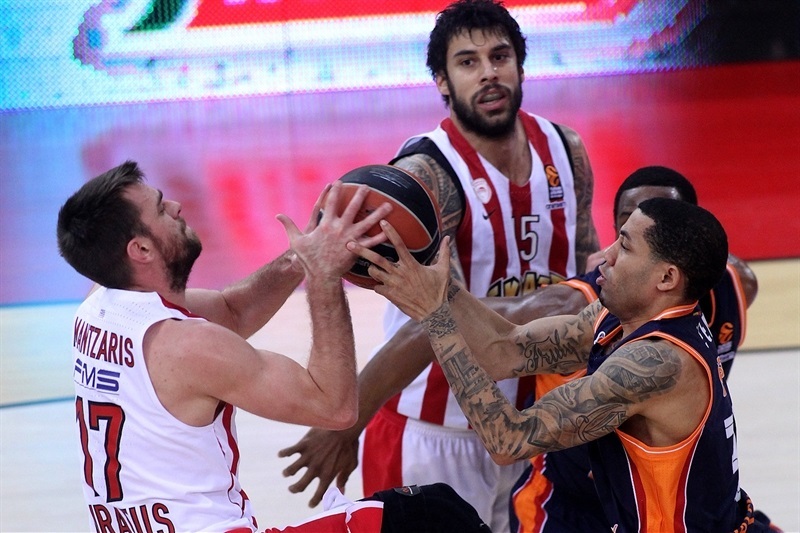 Valencia kept fighting, but another Spanoulis driving layup made it 70-67 with three minutes left. 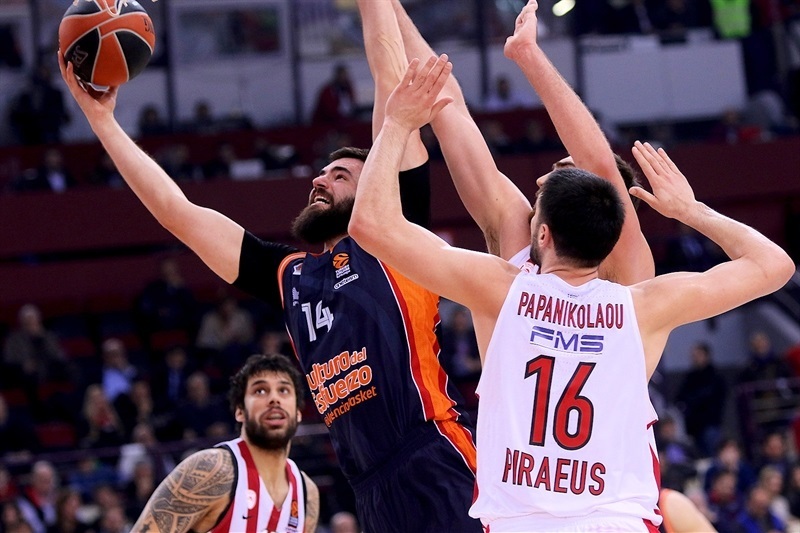 Spanoulis netted yet again with a reverse layup and then added free throws as Valencia was held without a field goal for five minutes. 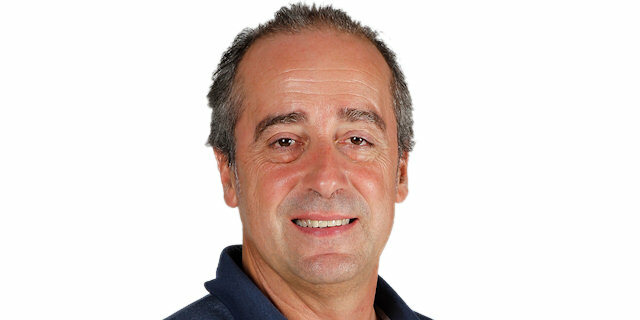 A jumper from Green got his team closer, but Printezis hit a triple to seal the outcome on his 33rd birthday.